Navdeep Hair Transplant – Best Cost FUE Hair Transplant by Doctors (Not Technician). 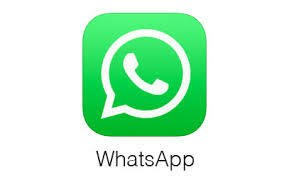 For consultation – you can visit or call us between 10.00 AM to 4.00 PM. For transplant – you will need to book your session by depositing 2000 Rs in our Hospital’s bank account well before coming. Send your photographs from front, top and back on +91-9416500112. 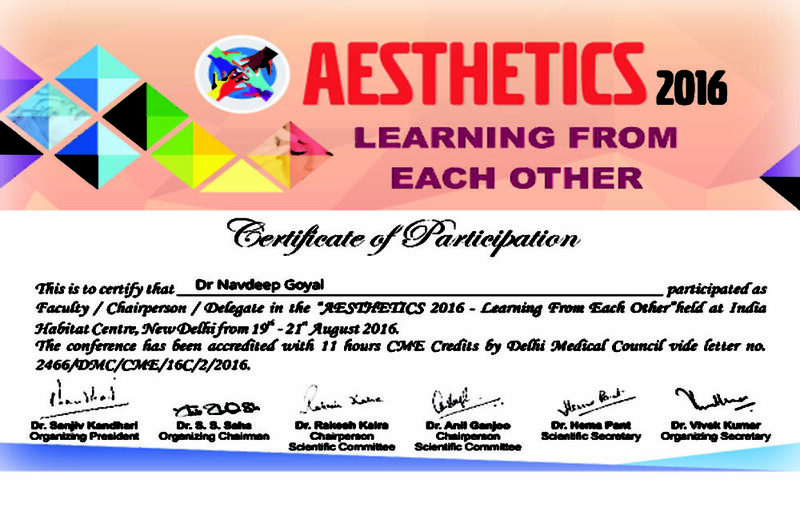 We will reply to you as soon as Dr Navdeep Goyal gets free. 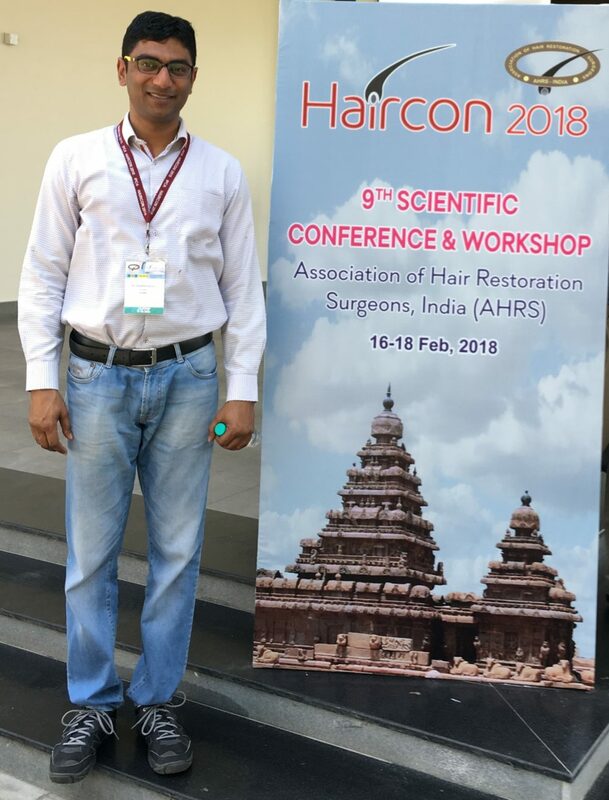 Navdeep Hair Transplant Clinic is favored destination for hair transplant where our hair transplant doctors have years of experience offering hair transplants to those who are balding top. 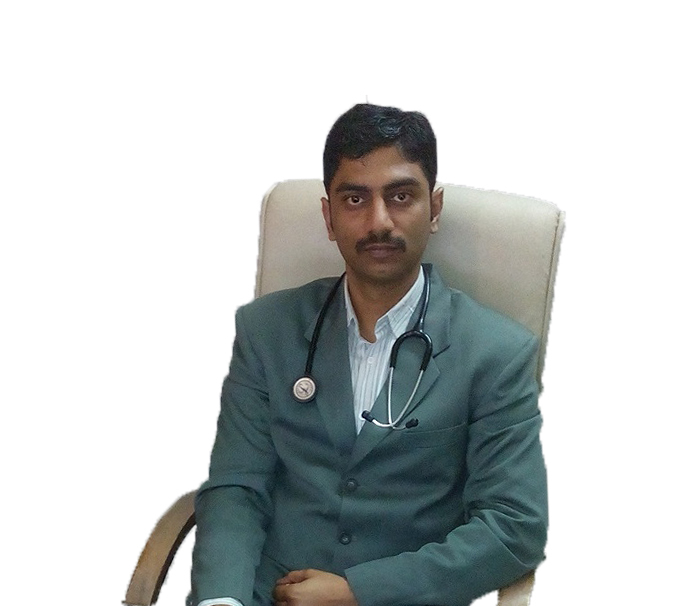 Dr Navdeep Goyal completed his MBBS, 1996 batch from Kasturba Medical College, Mangalore, Karnataka. Navdeep Hospital, is a leading hair loss treatment provider with FUE Hair transplantation technique. Navdeep hospital was established in 2008. In our hospital hair transplant is done by doctors (not technitions). We strictly follow international standards. With the team of dedicated doctors we provide excellence at most affordable price. Patients have advantage of benefiting from direct consultation with doctors and then making a choice based on merits of technique rather than its price. For references you can see actual patient histories of the cases done by us. We make every possible effort to honour the trust put into our services. 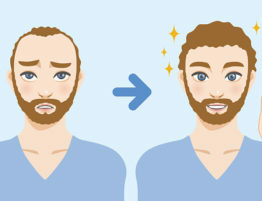 What is FUE hair transplant ? FUE Hair transplant is a procedure of redistribution of scalp hair. In this procedure, follicular units or grafts are taken from the donor area and implanted on the bald area to cover these areas. 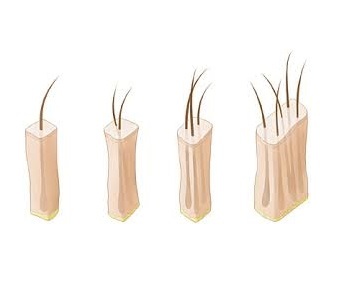 Follicular unit extraction / Follicular Unit Excision (FUE) is one of two primary methods of obtaining follicular units, naturally occurring groups of one to four hairs, for hair transplantation. In FUE harvesting, individual follicular units are extracted directly from the hair restoration patient’s donor area, ideally one at a time. This differs from strip-harvesting because, in strip harvesting, a strip of skin is removed from the patient and then dissected into many individual follicular units. We have stopped doing strip method now due to its disadvantages of sutures and scar. There is no cut, no stitich in FUE hair transplant. Hairs grow naturally. Avoid wearing T-shirts, other thermal under garments that need to wear from head. 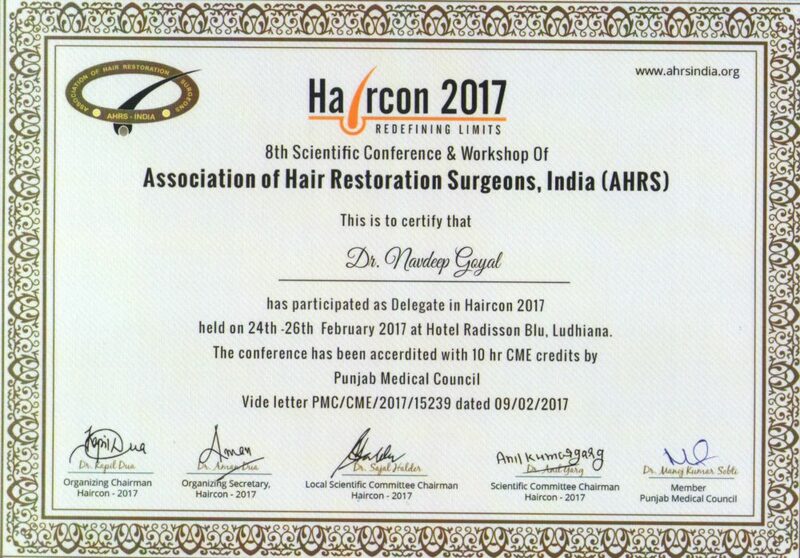 Wear regular shirts / Jackets at the time of hair restoration procedure. Avoid taking blood thinning medications like aspirin for a few days before hair transplant after consulting your physician. If you are hair are dandruff prone, then it is advisable to use Anti-Dandruff Shampoo daily 3 days prior to the hair transplant. Shampoo your hairs properly before coming for the procedure. Rinse hairs thoroughly and use a clean towel to dry your hair. 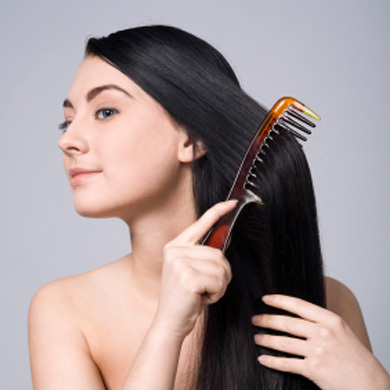 Strict NO to oil, sprays or gels to your hair before surgery. If you wear a wig, please make sure it is removed prior to your morning shower. Avoid Smoking/Alcohol/Gutka etc few days before and after hair transplant. A Saline bottle and a syringe are prescribed on discharge for spraying on transplanted area. Do not touch the transplanted hair. You may use tap water when the sterile water provided is finished. Spraying prevents any scab formation on the transplanted area and on the donor area. The transplanted grafts also need to be kept hydrated throughout this period, this is essential for their survival. Drink plenty of water during this time and eat as normal. 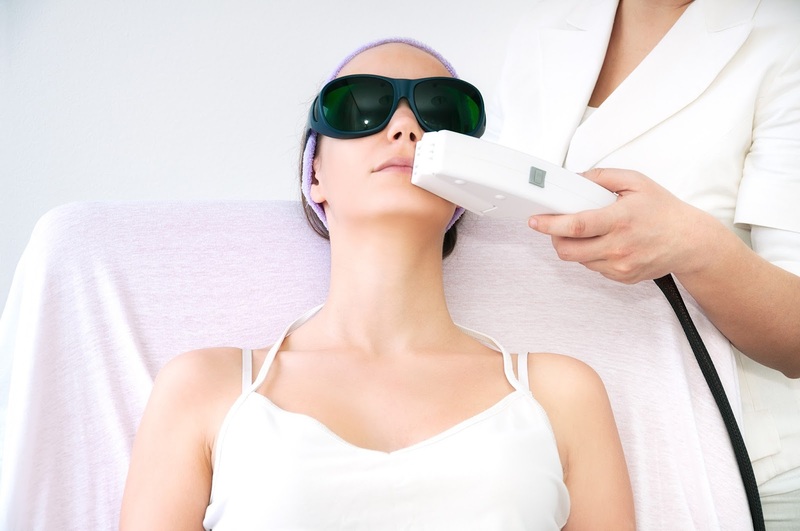 50% off on LASER Hair Removal for limited time.